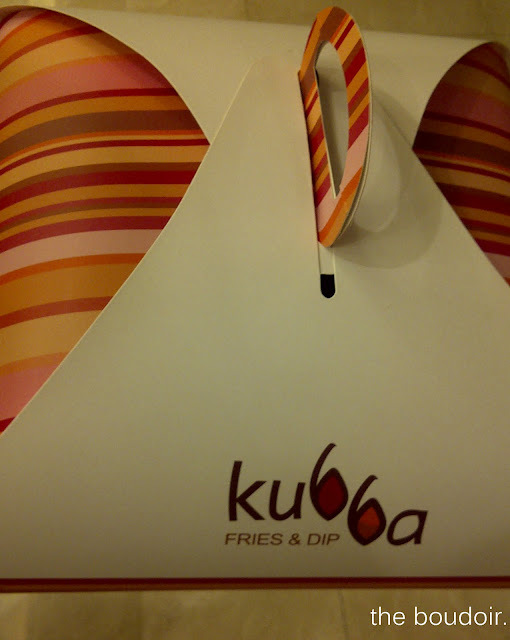 I have never tasted a selection of kubbas that all tasted as good as the ones Kubba Fries & Dips, a delivery business, make. 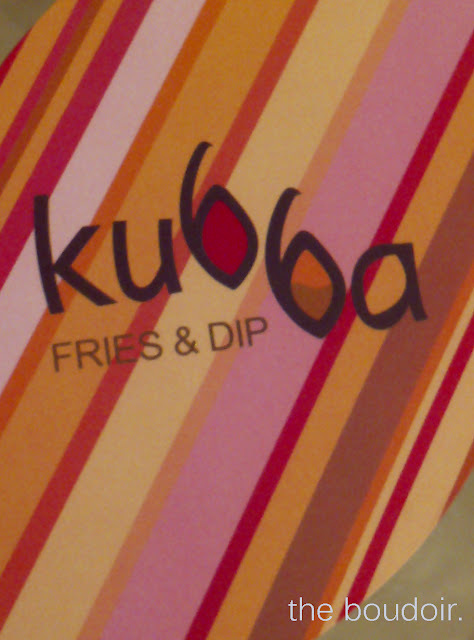 We have tried it a few times already and I'm yet to try the rest of their kubbas. 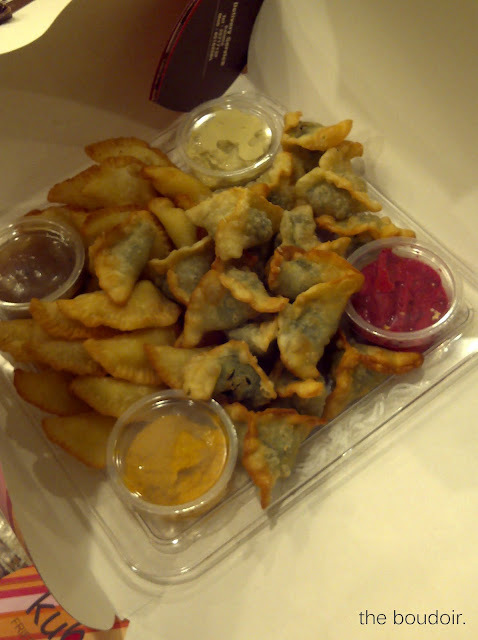 Their packaging is really nice and their dips are delicious. You can get it delivered or fried. 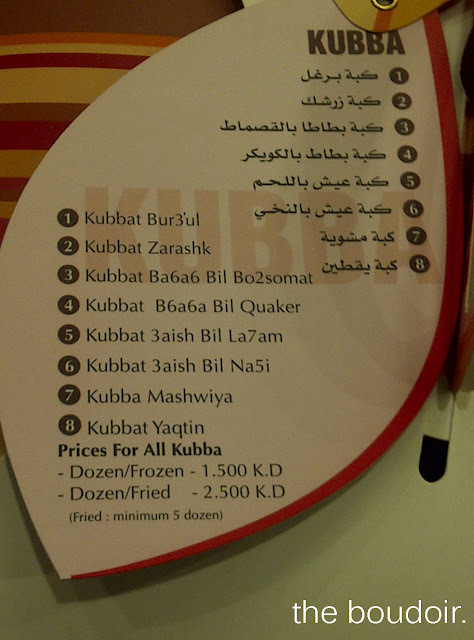 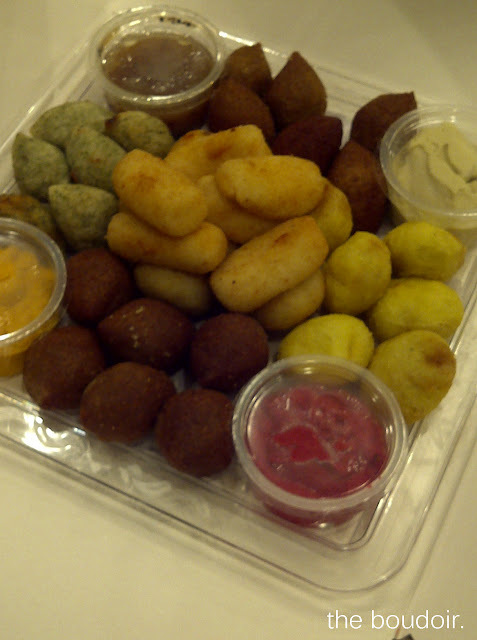 My favorites were the chedder cheese long kubba croquet, kubbat zarashk, kubbat yaq6in, and kubbat 3aish bilnikhi. 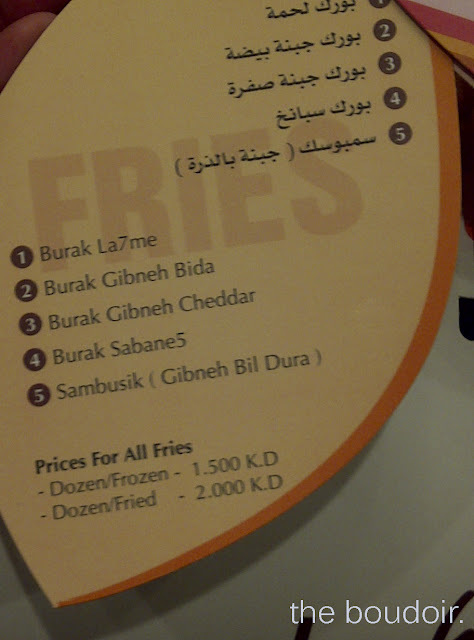 Actually they were all good even the buraks.